Alea Labs is a product company that addresses the inefficiencies of heating and cooling. “Our mission is to disrupt how buildings are heated or cooled, which has not changed for many decades and is extremely inefficient,” says Hamid Farzaneh, CEO and Co-Founder of Alea Labs. Farzaneh envisions demand-based heating and cooling, so the system only produces as much energy as one or more rooms need at one time and isn’t heating an entire house or building if that’s not needed. “Our thermoelectric generation technology has the potential to decrease the amount of energy spent on heating and cooling by half, which would have a huge impact on reducing the amount of greenhouse gases and pollution that’s being caused by heating and cooling buildings in North America,” he says. 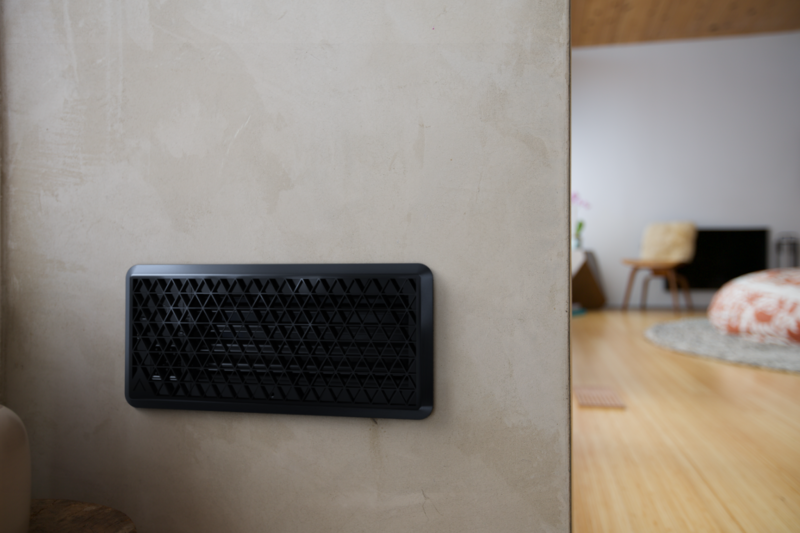 Alea Labs’ end use product is an HVAC tracking product that includes a sensor tracking module, smart vents, and an external grille. The vents and grilles both come in seven different sizes. 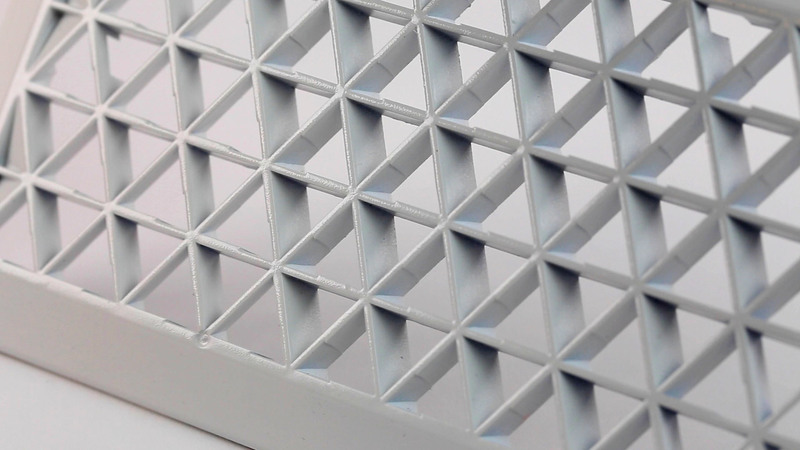 Fictiv is manufacturing the grilles and helped Alea Labs refine their grille designs for tooling and mold flow. Alea Labs’ industrial design partner Fuseproject created a complex design, with many lines and angles to direct air flow. Molding such a part is complex, particularly because Alea Labs was using a special molding compound with a high glass content. 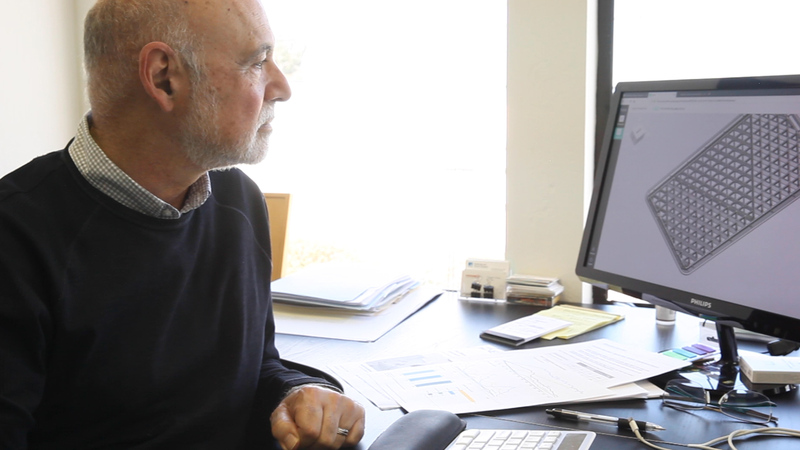 Alea Labs needed to find a manufacturing partner that could deliver parts in weeks, not that standard months-long lead time typical of injection molding. Farzaneh notes that startups should expect multiple iterations when taking a product to market. “You want each iteration to be as short as possible, so if you have a mold that needs to be modified, you want it to be modified in a matter of days, rather than weeks and months,” he says. Alea Labs also wanted to work with a local company and found that Fictiv met their specific needs. 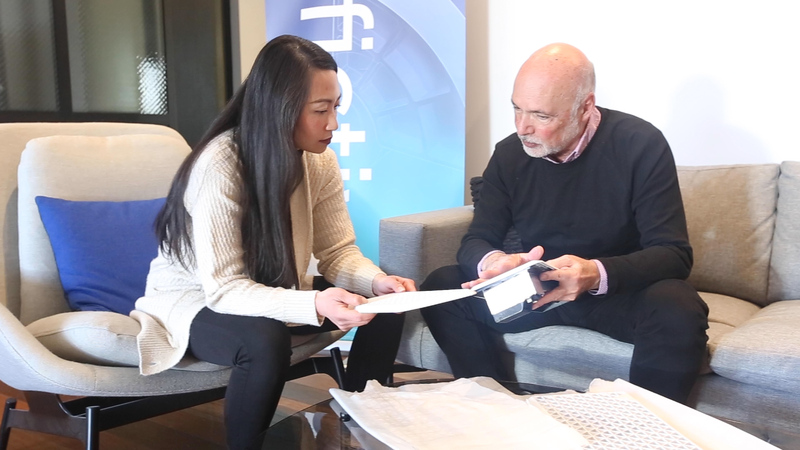 Fictiv was able to deliver injection molded T1 samples in just four weeks. Beyond quality and speed, Farzaneh appreciated the level of service and attention to detail received throughout the project. To learn more about Fictiv's injection molding capabilities, visit fictiv.com/injection-molding.